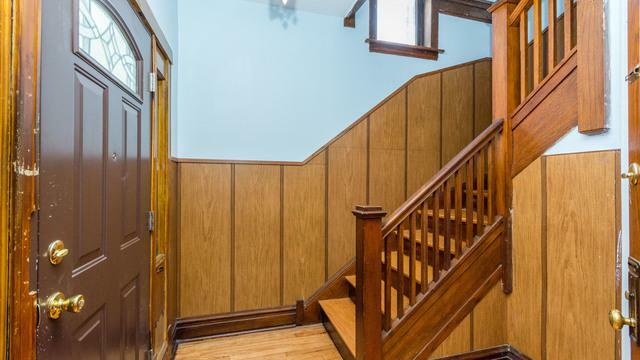 Beautiful sunny two flat in a lovely quiet well kept neighborhood at 95th & Indiana. 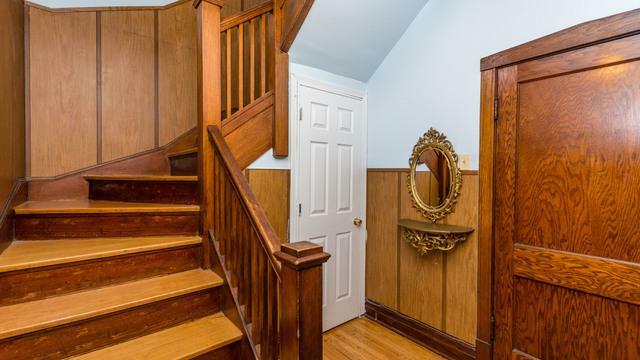 There is potential for even more space; a large attic and a partially finished basement. Each unit has attractive traditional interior with dark wood stained doors, moldings, floors, stairs, and window frames. Both flats have a spacious sunny living room and dining rooms. All the windows are insulated and there is a boiler which is less than 4 years old. All the bathrooms and both kitchens have been recently totally updated. Baths have new fixtures.Kitchen has new cabinets and granite counters. 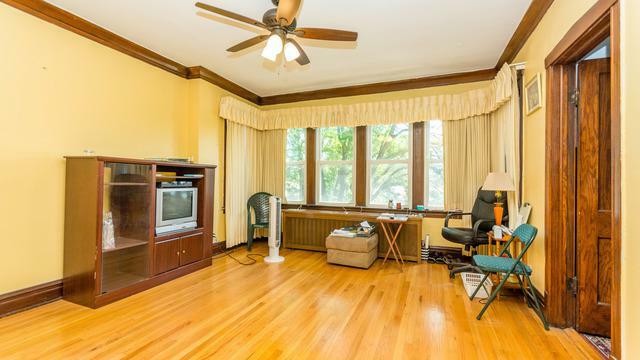 There is hardwood floors throughout this two flat; the first floor unit has carpet on top of the hardwood floors. There is a large back and front yard and a two car garage. 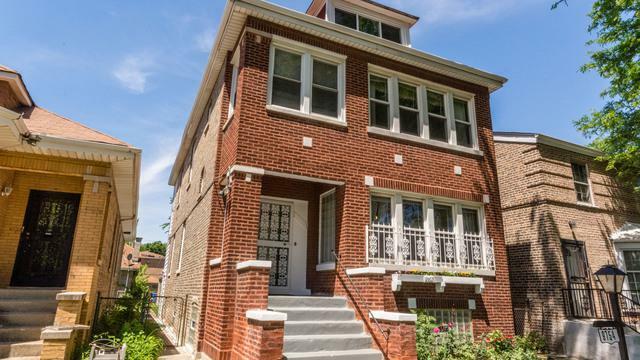 This home is centrally located to buses to downtown Chicago; trains(Red line and Greyhound, and the Dan Ryan expressway. Must see to appreciate.